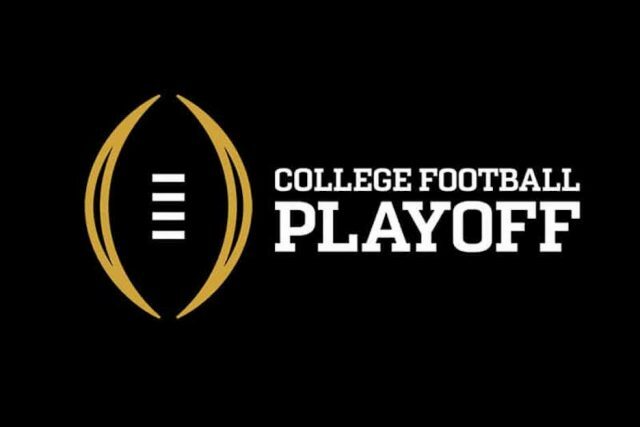 The wait is over, the College Football Playoff Committee has finally released the bracket for the 2018 College Football Playoffs, Here’s who will be fighting it out for the National Championship in January. No surprises here, Alabama capped off one of the greatest—if not THE greatest—regular seasons in history by dominating opponents en route to a perfect record. They’re coming off a wild SEC Championship win in which backup quarterback Jalen Hurts had to lead a fourth-quarter gaming tying and eventually game-winning drives. The ACC might not be very strong this year, but like Alabama, Clemson rolled to an undefeated record in dominant fashion. Christian Wilkins and the Tigers dominant defensive line look to wreak havoc on the Fighting Irish in the first round. They don’t have a conference and as a result, don’t have a conference championship, but Notre Dame still went undefeated with numerous wins over ranked teams. They face their toughest test of the season with Clemson in the first round, but they will be doing so in the College Football Playoff. The Sooners narrowly captured the fourth and final spot in this year’s playoff after a convincing defeat of their rival Texas in the Big 12 Championship. Heisman Favorite Kyler Murray and the Sooners high powered offense face the defensive machine of Alabama. If Tua Tagovailoa is healthy, fans could be in for quite the quarterback duel as well. The Bulldogs have a very talented roster and their only losses were against top ten teams, but the Committee has shown every year that they aren’t interested in two loss nonconference champions. They are the top SEC team to not make the playoff. For the third consecutive year, the Big Ten’s champion will be held out of the playoff. Urban Meyer and Ohio State’s high-speed offense lost out narrowly to the Oklahoma Sooners and Georgia Bulldogs for the final spot.